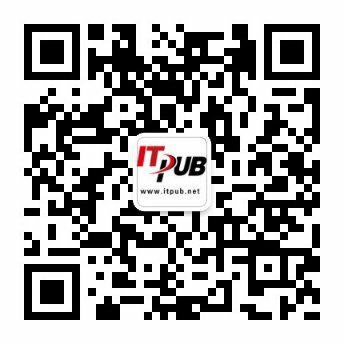 sap 标准程序中可以使用VA02来修改销售订单 change sales order，也可以在程序中调用BAPI来更改订单(如物料编号material，订购数量 order quantity等)，用到的函数是 BAPI_SALESORDER_CHANGE. You can use this method to change or delete sales orders. You can change header, item, schedule line and configuration data. The configuration is an exception here. If this needs to be changed, you need to complete it again fully. You must enter the order number in the SALESDOCUMENT structure. You must always enter key fields for changes. You must always specify the update indicator in the ORDER_HEADER_INX. IF PS_SORDER-MIG_FLG = ' '. Here is a list of the BAPIs which can be used instead of BDC for a transaction.